Are There Benefits To Buying Low Mileage Vehicles In Woodmore? You may have heard conflicting information on whether or not buying a vehicle with lower mileage is a good value or not. When you start to shop around for a newer set of wheels and you want to keep the cost down and efficiency high, see if you can find something you like out of the different low mileage vehicles in Woodmore. In general, the overall condition of a vehicle is shown by how it has been used since it rolled off of the assembly line. The odometer is often taken into consideration to see how much the vehicle has been driven. Obviously, the longer a vehicle is used the more mileage will be on it. However, there can be a number of factors to take into consideration when looking at low mileage before you make a buying decision. Of course, a vehicle that has been driven a lot will often have sections that are corroded due to friction. This is something that can get worse the further that a vehicle travels. In many cases, the mileage will actually play a major role in the dollar amount that gets put on a vehicle’s price tag. With that being said, you need to think about the type of miles that have been put on a vehicle. Has it been driven in the city throughout regular stop-and-go traffic? Has it been driven mostly highway miles? If you are able to find out this information while shopping for lower mileage cars, you will have a much better idea of how to make your decision. When you visit us at Expert Auto, we will be happy to talk with you about any of the low mileage vehicles that we have in stock. We will also provide you with a vehicle history report for any of the options you are interested in. Once you take a test drive and factor in this other information, you will have everything you need to settle on the right vehicle for you. 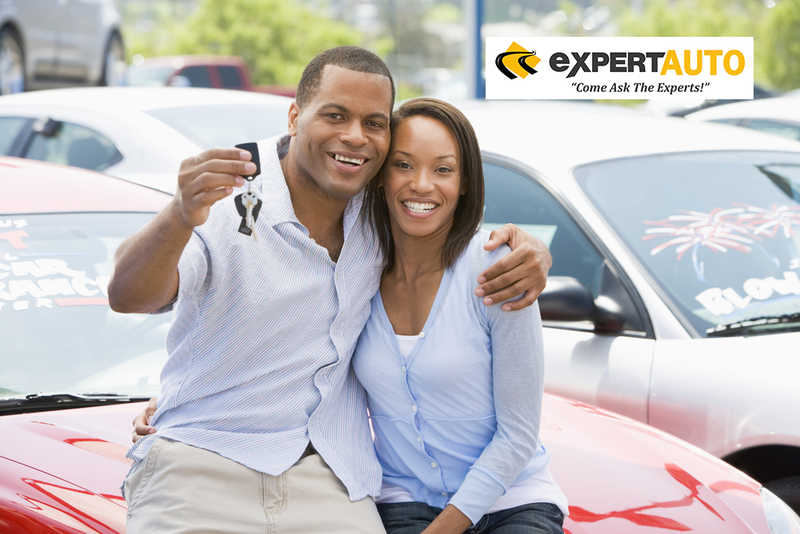 If you are looking to enjoy low mileage vehicles in Woodmore, visit us at Expert Auto. Call (866) 429-0970 for information on our current inventory and pricing.